The Z630s features a 5.5-inch 720p HD display. 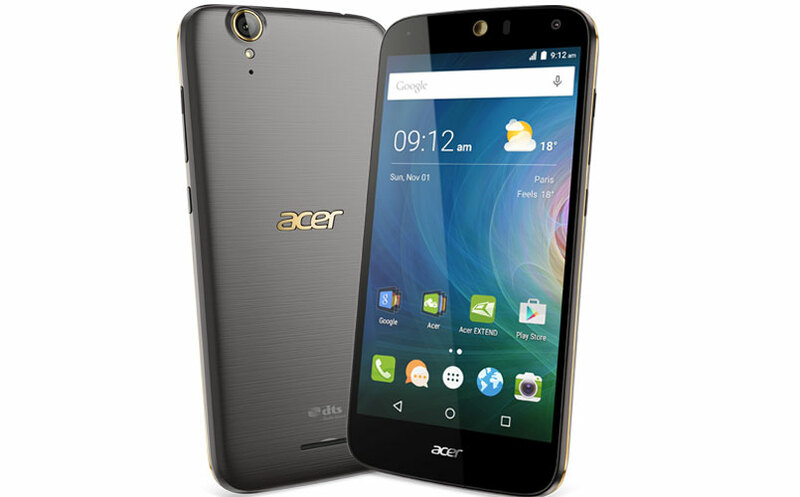 It is powered by 1.3GHz octa-core Mediatek MT6735 processor coupled with 3GB RAM and 32GB internal memory. The device features an 8MP rear and front cameras. Both the smartphones run Android 5.1 Lollipop with Liquid UI which offers floating apps like calculator and notes. Acer also added HTC’s Blinkfeed like Left page which shows weather updates and social network site data with just a swipe from the homescreen. The dual-SIM smartphones support 4G LTE bands in India and will be initially available exclusively for Indian consumers.